What is a Smooth Muscle? 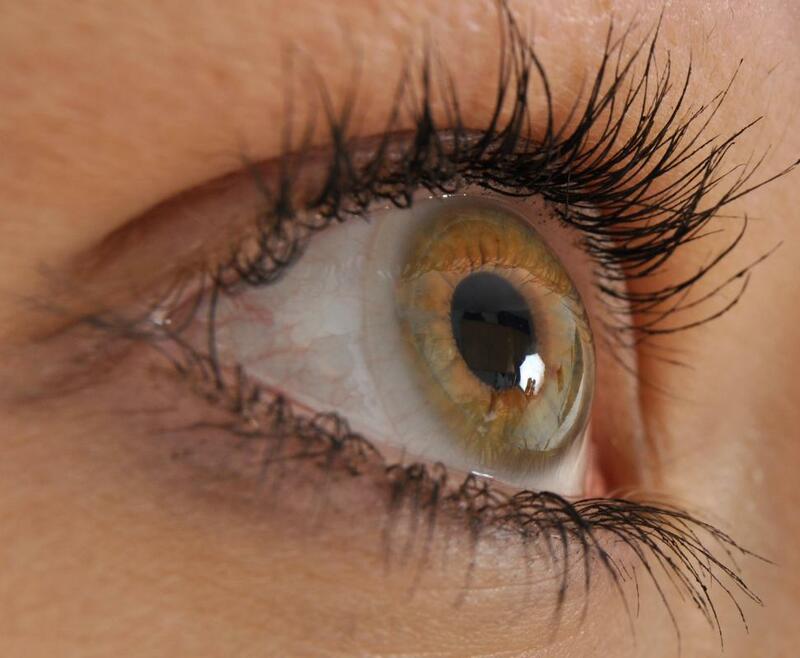 The iris is one of the body's smooth muscles, which lack striations and contract without conscious control. Smooth muscle is one of three types of muscles in the body. 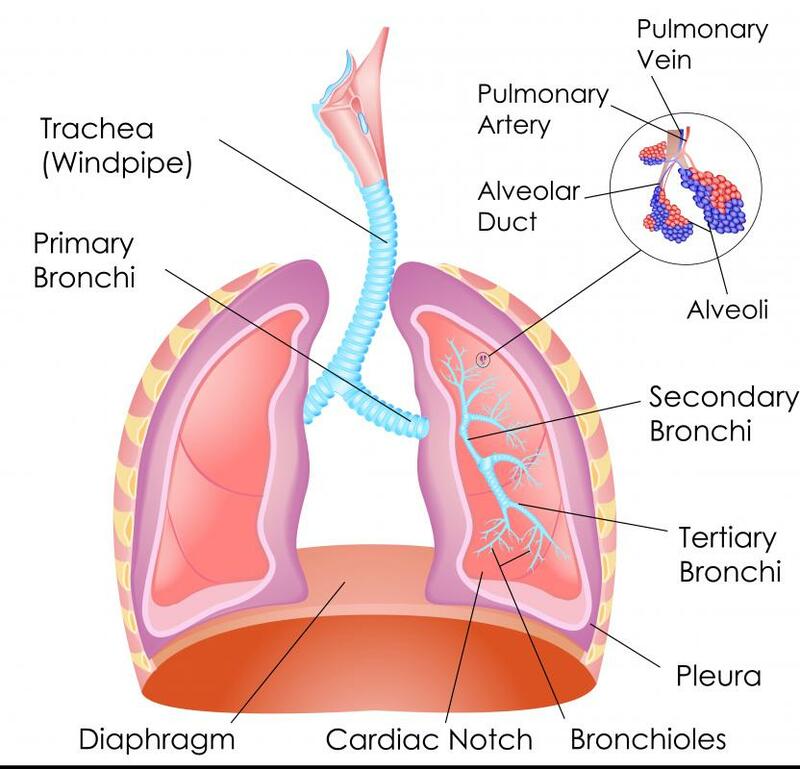 Smooth muscle may be found in the trachea. Smooth muscle can be found in the bladder. 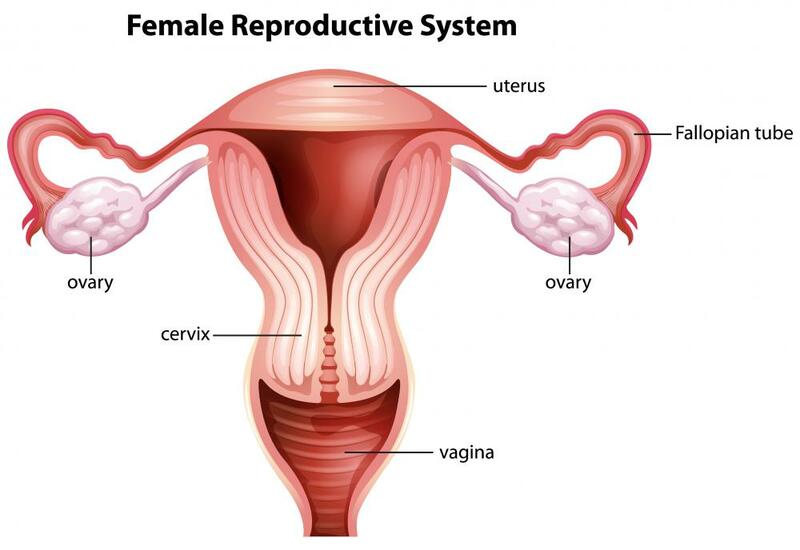 Smooth muscles exist in the female reproductive tract. Smooth muscle is one of the three different muscle types found in the body. It is involuntary, or contracts without conscious control, and unlike other muscle types, it lacks striations. Since it allows elasticity while maintaining an ability to contract, this type of muscle is suited for hollow organs in the body that need to expand and contract in order to hold and pass different substances, such as urine or blood. 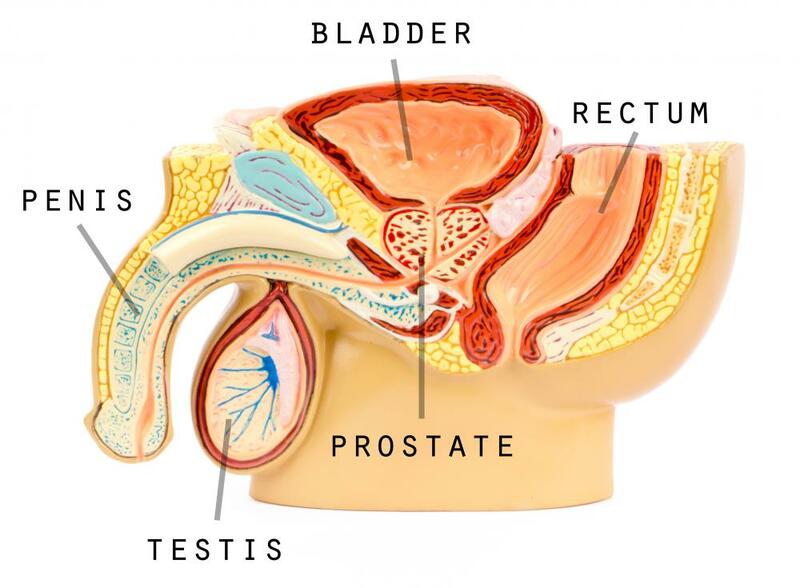 Its locations include blood vessels, lymphatic vessels, the gastrointestinal (GI) tract, the uterus, male and female reproductive tracts, the bladder, the respiratory tract, the iris, the arrector pili, and the ciliary muscle. The other two types of muscle, skeletal and cardiac, are quite different from smooth muscle in form as well as function. Most strikingly different is this muscles' lack of striations, or stripes that run across the muscle cells, or fibers. In skeletal and cardiac muscles, the contractile components of the muscle fibers are organized into sarcomeres, and the end and middle of each sarcomere appear as stripes. Smooth muscle is not organized into sarcomeres. Like cardiac muscle, but unlike skeletal muscle, the cells typically have just one nucleus, typically located in the middle of the fiber. Under a microscope, one can tell smooth and cardiac muscle apart by looking for intercalated discs, the dark stained lines between cells, which only occur in cardiac muscle. The cells of this type of muscle are usually neatly grouped together in bundles or sheets and separated by connective tissue. The fusiform, or spindle-shaped, fibers contract by the action of actin filaments sliding over myosin filaments to shorten the length of the cell. The release of calcium triggers the contraction by phosphorylating, or adding phosphates (PO4) to the myosin. This differs from skeletal and cardiac muscle contractions, which occur when calcium binds to troponin, a component missing in smooth muscles. The contractions in this type of muscle cannot be consciously controlled, like cardiac muscles, which allows for more rapid responses and continued function while the person is unconscious. They are instead controlled by the autonomic nervous system and neighboring cells that might send out chemical messengers to illicit contractions. Smooth muscle can be either single-unit or multiunit. Each cell in multiunit muscles is innervated (or active) and contracts one by one, permitting more refined movement. This type of muscle can be found in the iris, trachea, and aorta. Most smooth muscles in the body, however, are single-unit. In single-unit muscles, only one cell gets the signal to move, which causes the whole sheet or bundle to contract. What Is an Intercalated Disc? 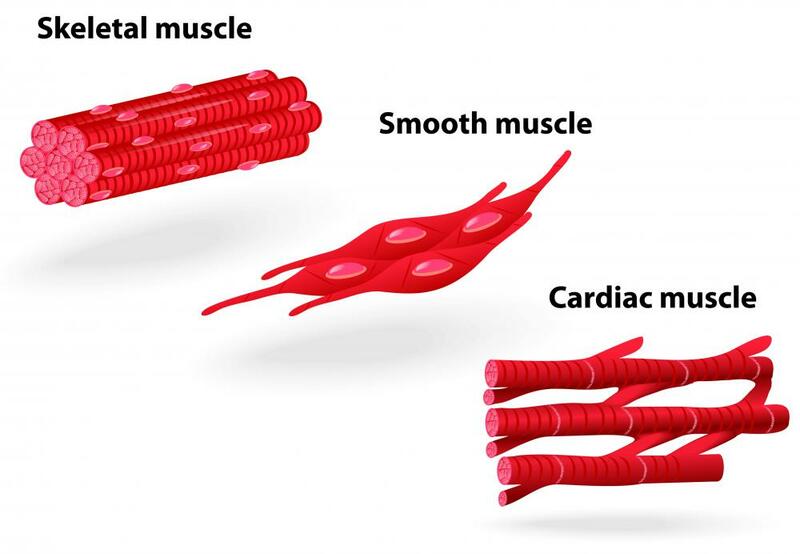 What is a Vascular Smooth Muscle? What is Cardiac Muscle Tissue?